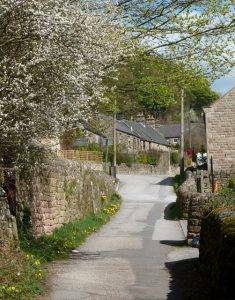 Birchover is an ancient village, mentioned in the Domesday Book of 1086. It has a collection of beautiful old cottages, many built of the distinctive pink gritstone from the Stanton Moor quarries located above the village. The village today is small but has a thriving sense of community, with a number of festivals and events held throughout the year. It has a village shop and two pubs. The Druid Inn has a great reputation for food and real ales, and also has an interesting history, being reputedly once the meeting place of the Druids who used the area around Birchover for ceremonial worship. The Red Lion dates from 1680 and was built on the site of a farm. Just inside the entrance is a 30 feet deep well, thankfully covered over with glass. 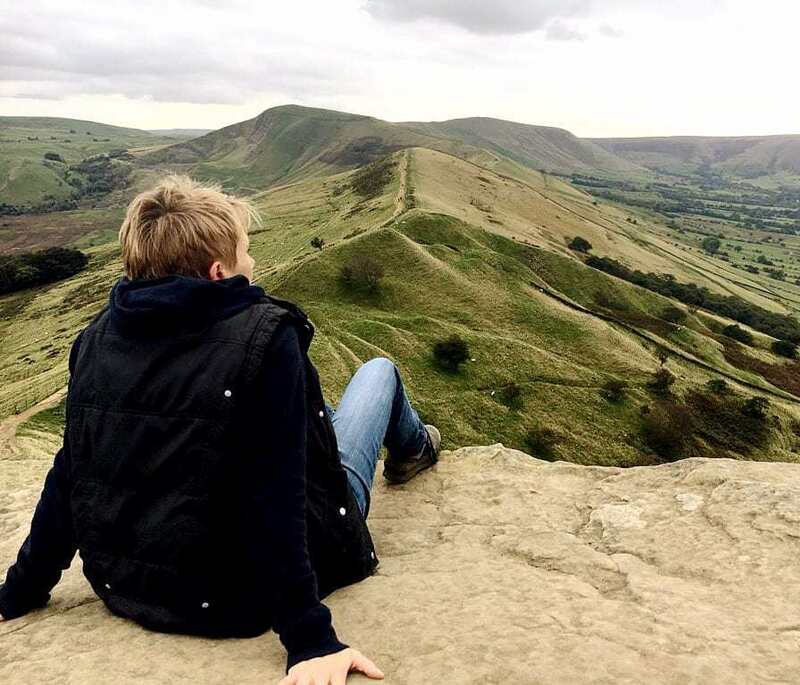 As interesting as the village is, however, for many visitors it is the area surrounding Birchover that holds the most fascination. 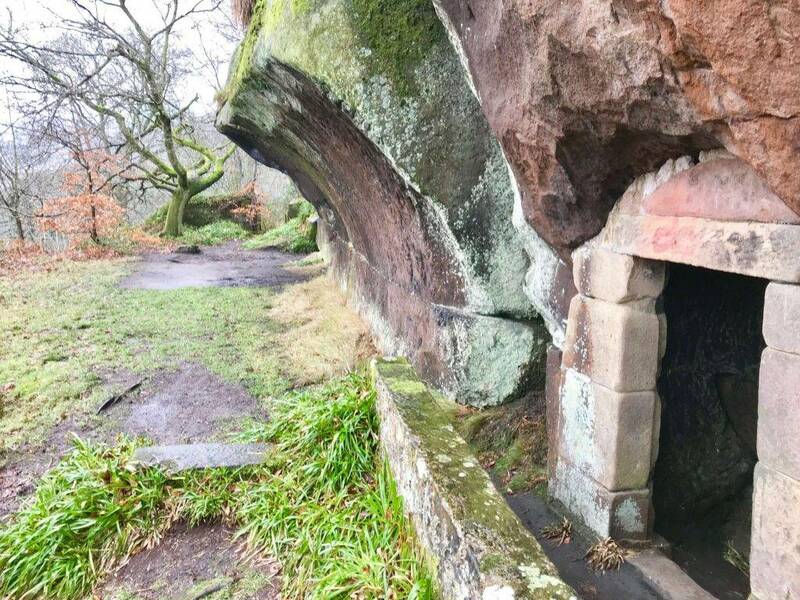 On the outskirts of the village lies the mysterious cave complex of Rowtor Rocks, consisting of numerous interlinked tunnels and caverns, some man-made. Many of the rocks have been carved with intricate symbols and pictures, including serpents, circles and cups. 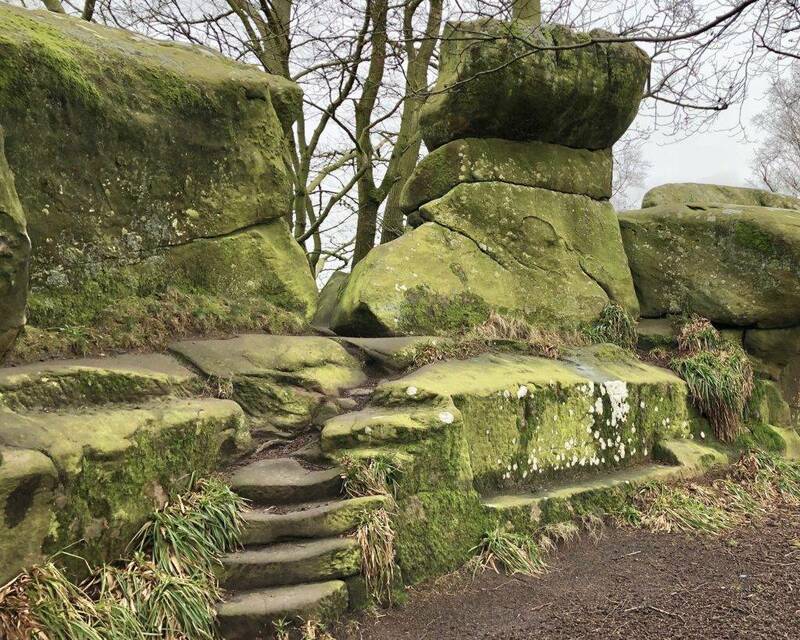 A series of steps, thrones and altars have also been fashioned out of the stone in a number of places. The carvings reputedly date from the 17th Century and are the handiwork of a very intriguing individual, the local parson of the village, Reverend Thomas Eyre (d. 1717). Just above the village of Birchover is an area of open moorland, Stanton Moor. Because of its archaeological importance, the entirety of the moor is protected as a Scheduled Ancient Monument. 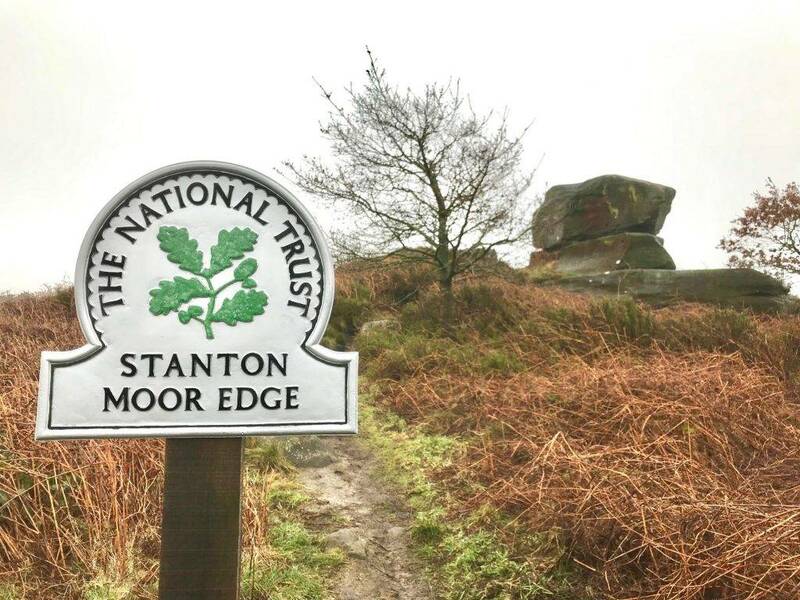 There are more than 70 ancient burial mounds upon the moor, and no less than four Bronze Age stone circles, constructed by the people who lived and worked on Stanton Moor around 4,000 years ago. There is also still evidence of 17th and 18th Century packhorse routes, hollowed-out tracks in the heather made by the hooves of horses transporting goods from Cheshire and Sheffield. 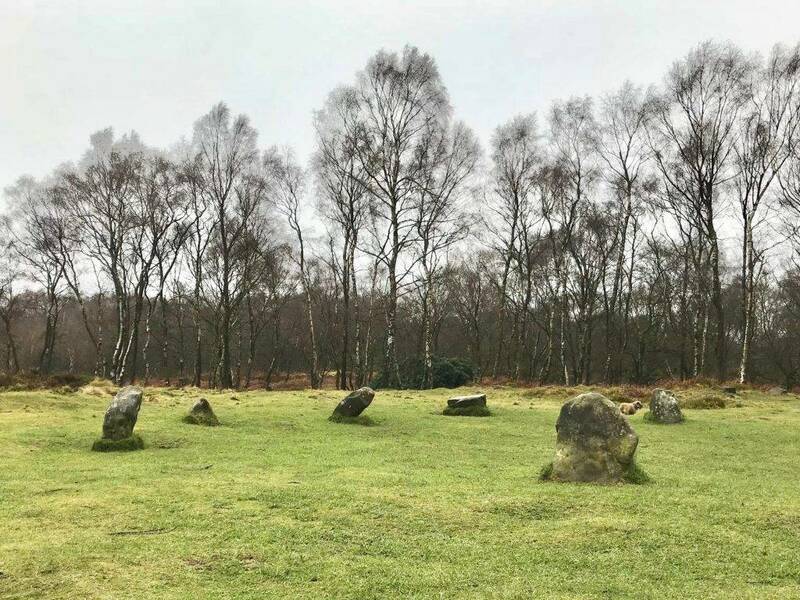 The largest and best known of the stone circles on Stanton Moor is the Nine Ladies Stone Circle, comprising ten standing stones, nine in a rough ring configuration and the tenth some 40m away from the circle. It gets its name from a legend that nine ladies were turned to stone as a punishment for dancing on the Sabbath, with the tenth stone, or King Stone, being the fiddler. There is evidence that the Nine Ladies Stone Circle was used in ancient times for ceremonies and rituals concerning life and death. It is still a location for Druid and pagan worship, and is visited by many people on each solstice.